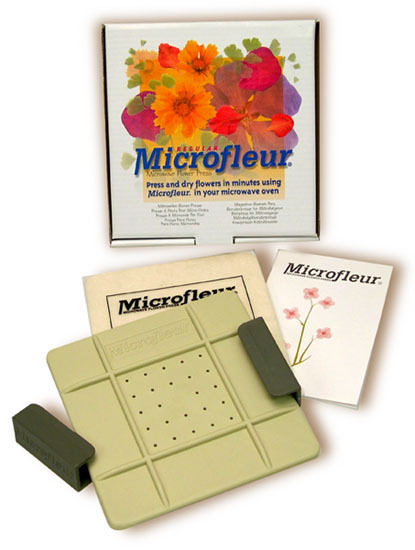 Flower Press Refills for 5" and 9" Microfleur Microwave Flower Presses. 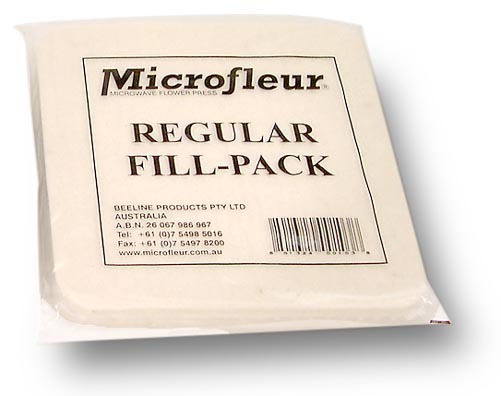 Contain both dryer pads and cotton liners. Fast Acting with Great Color Retention. Dryer Pads will last for hundreds of cycles; and the Cotton Liners can be washed repeatedly. 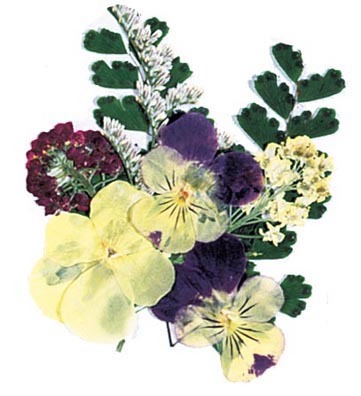 To Use: Just place flower, etc. between pads inside press. Clip shut and microwave on high to draw out moisture. You�ll get fast results and great color retention. and 2 Felt Dryer Pads.